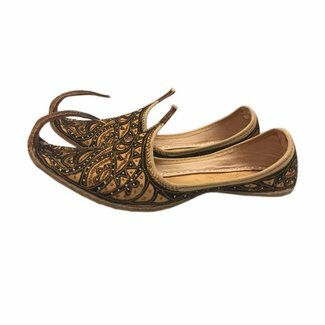 Beautiful oriental, Indian men's shoes - Khussa. 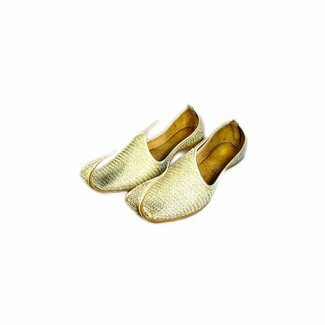 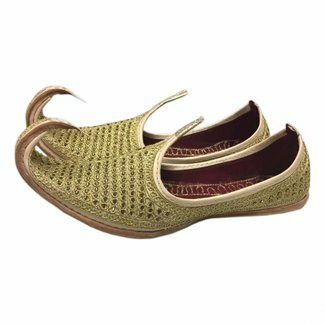 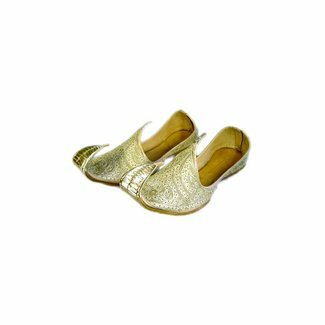 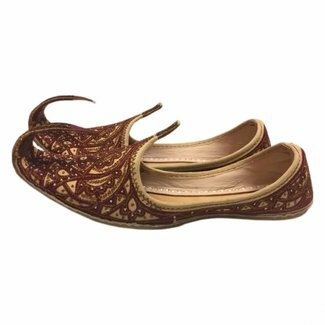 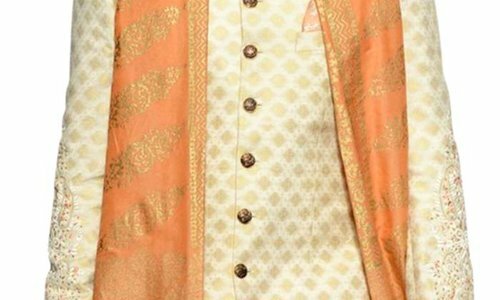 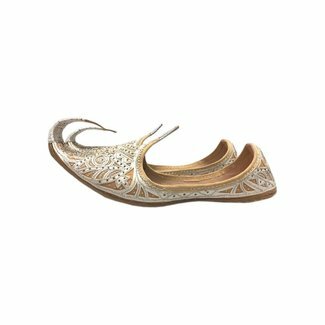 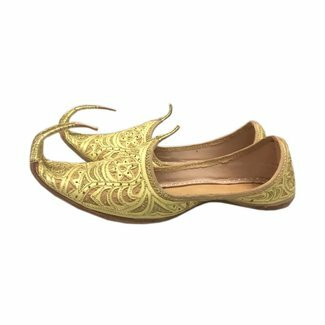 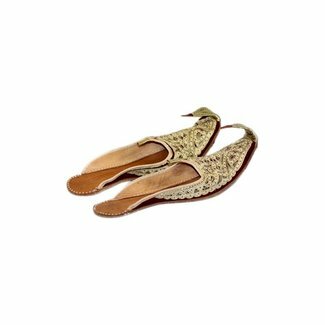 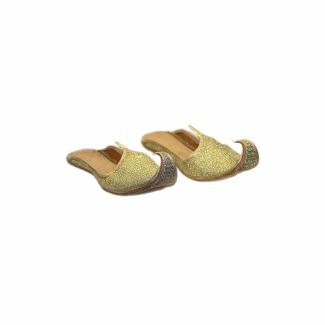 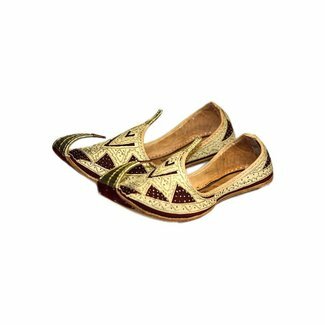 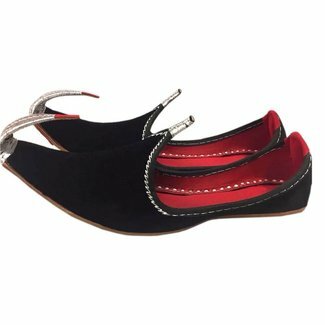 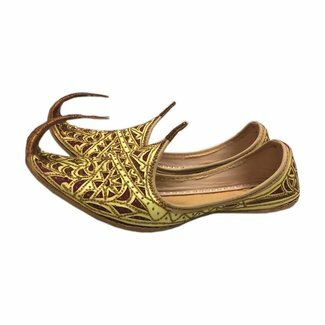 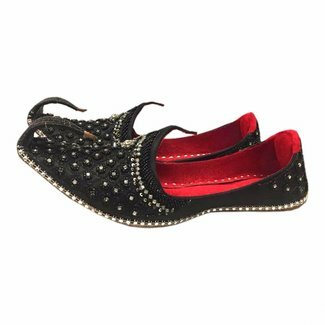 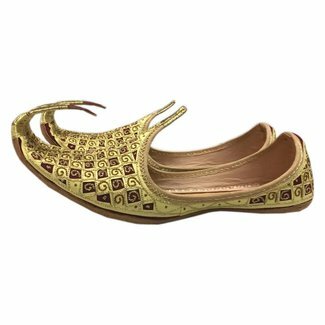 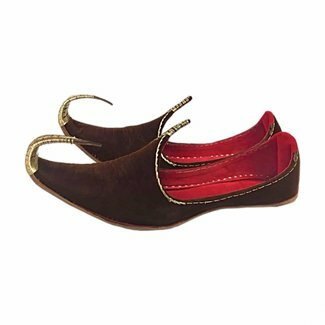 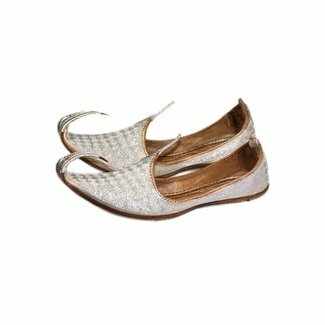 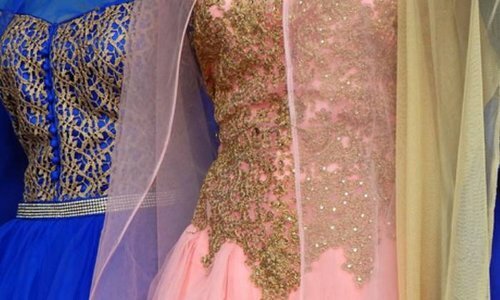 Our Khussa are traditionally made from leather and richly embroidered. 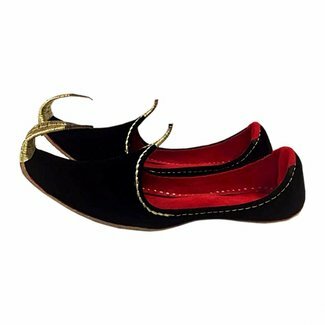 The curved tip of the beak gives it the typical oriental look. 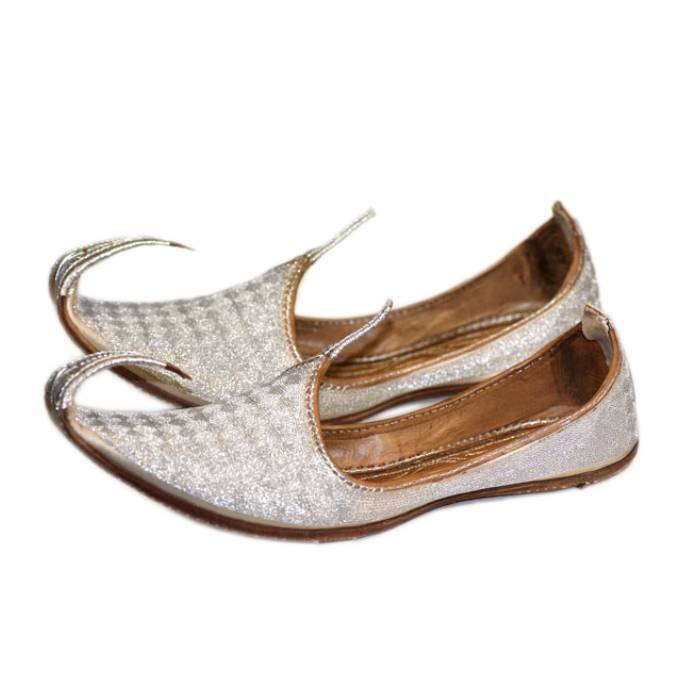 A traditional classic from India and Pakistan - open Khussa ..